If you have been keeping up with our blog, we have been going over the many beneficial aspects of the wonderful and stylish BMW. The BMW is a well made and amazing German-made vehicle that we can’t get enough of in Denver. If your BMW ever needs an oil change, tire rotation, or something more complex, come to our team of BMW repair experts at Avalon Motorsports. Our mechanics are extremely skilled when it comes to fixing German cars. Our staff is caring and always wants to make sure your experience with us is a pleasurable one. If you are looking for a car that is going to perform with ease and stellar capabilities, BMW is the vehicle for you. BMWs are usually stacked with a least a V-6 engine, but many times, you experience the perfection and power of a V-8. With these type of engines, the car will have the horsepower and getup you desire. Not only can the BMW drive well, it also handles efficiently. This car has great braking abilities if you are in a jam. Remember, enjoy the open road, because not only does a BMW have you covered, but so does our BMW repair shop. With the whole world advancing in technology, BMW would be no different. If you are a person who loves touch screens, navigation, and backup cameras, the BMW is a car you will want to have in your Denver driveway. Enjoy features that no one else has, such as Advanced Real-Time Traffic information, a touchscreen navigation system, voice command, and smartphone integration. And these are just the features of today. BMW is constantly improving their vehicles, and each model is better than the last. 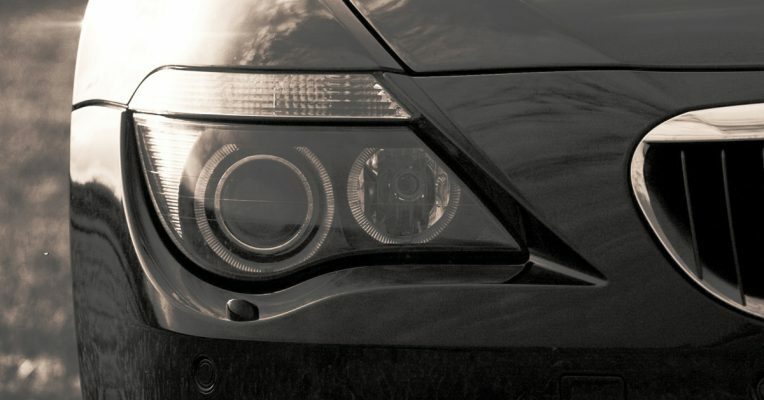 When you look at a certain car, you just know they are BMW, and it is not just because of the signature logo. 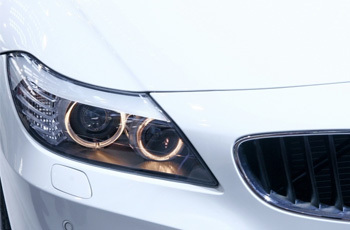 BMWs have a sleek look that sets them apart from other German vehicles on the market. BMWs have a clean body style with all the right curves in the right places. The BMW was made to look beautiful while driving down a sleepy country road or on a bustling freeway. Most people who own a BMW know they have one of the best-made cars in the world. The BMW is considered a luxury vehicle, and rightly so. With all its features, amazing driveability, amazing technological advances, and its reliability make it a luxurious vehicle that embraces your investment. Enjoy being part of an elite and amazing club of individuals who know the perks of owning a BMW. smelling in your German-made cars.